SignUp.com: When you need to create a signup list for snack, or a specific event, use this site to alert people to sign up for specific times and it will automatically send a reminder to your volunteers a day or two before the event. http://www.signup.com. E-newsletter available. Great source for outdoor education opportunities, also some community service with tree planting, creek clean-up, etc. Volunteer community that host the annual Christmas Bird Count, along with a special Bird Count for Kids. Hosts educational nature lecture series. E-newsletter available. List of Sonoma County Protected Lands, offering guided hikes, outdoor event, park and open space maps. 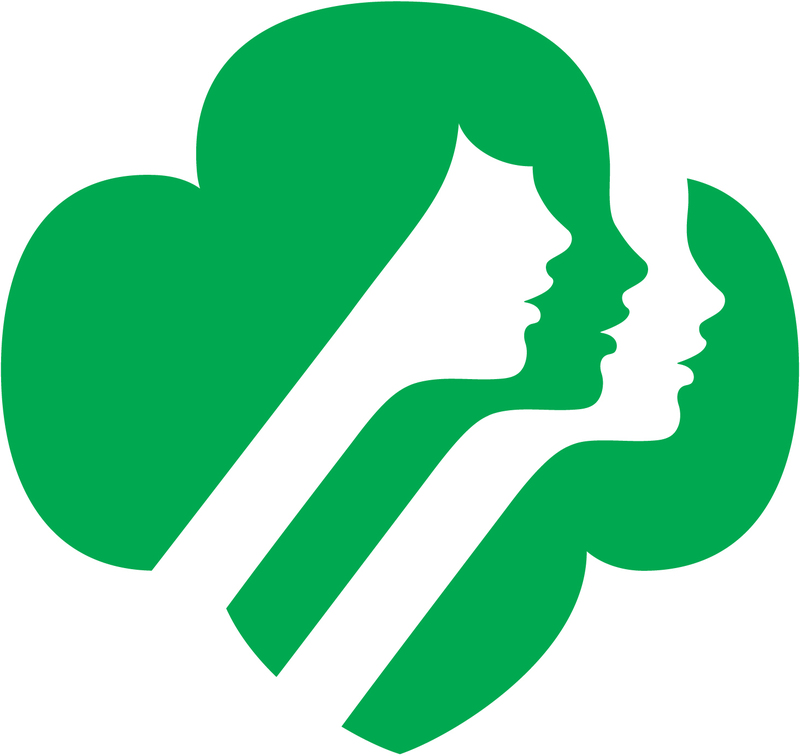 Girl Scout Videos online: View some great informational videos at the Girl Scout YouTube Channel! Great historical footage too! ScoutingWeb.com is a great place for meeting ideas, ceremony ideas and much more for new leaders. Scoutmom.net – Another excellent resource for leaders.